We are a group of Christians, made up of Cambodian staff and volunteers, who are care about the Lost. 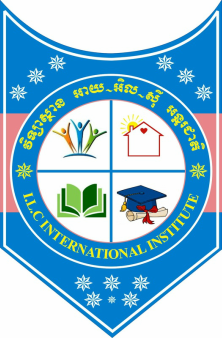 ILC Vocational Training Program, a non-profit program in Cambodia, that is committed to reducing poverty through empowering communities. We believe it is every children & youth's birthright to receive hope for a better future, education to grow, unconditional love from God our Father. Most importantly, we want to see children and youth from the most impoverished regions of Cambodia can gain the skills they need to lift their families, their communities and themselves out of poverty. We believe that through Christian education they will become the leaders of tomorrow. And through education; even the most impoverished people in the world have the ability to improve their own lives. Reaching out and transforming the underprivileged through education. Reaching out to the community by given free education, interceding for one another, making discipleship, leading youth to the mission fields and releasing them into ministry. We want to see children; youth broaden their vision, skills and understanding of Christian leadership so that they are motivated to lead humbly and holistically.